James G. Carrier is Associate at the Max Planck Institute for Social Anthropology, and Adjunct Professor of Anthropology at Indiana University. 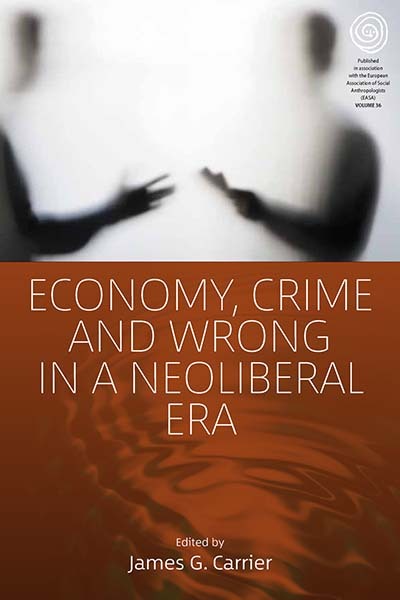 His publications on economy and society include Gifts and Commodities: Exchange and Western Capitalism Since 1700 (Routledge, 1995), Meanings of the Market (Berg, 1997, ed. ), Ethical Consumption: Social Value and Economic Practice (Berghahn, 2012, ed. with P. Luetchford) and Anthropologies of Class (Cambridge, 2015, ed. with D. Kalb).